Three reasons why Winter is great for your beauty routine! 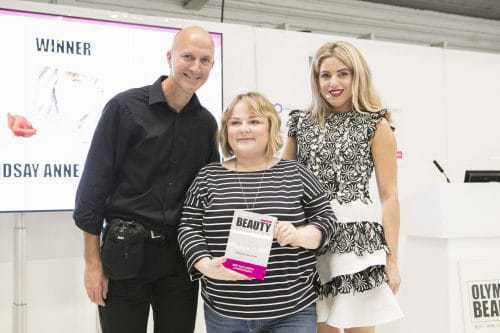 Welcome to the second of our guest blogs from the winner of Best Blog Design & Photography at the New Generation Beauty Influencer Awards, Lindsay Davison. For more information about the New Generation Beauty Influencer Awards click here. 3 reasons why Winter is great for your beauty routine! Well, I think it’s official. The cold weather is here to stay, and Winter is definitely coming (last GoT reference, I promise)… The cosiness levels are ramped up, and we all start to get excited for Christmas waaaaaaay too early! No more sweating off make up…! A-men – This first point is my fave! 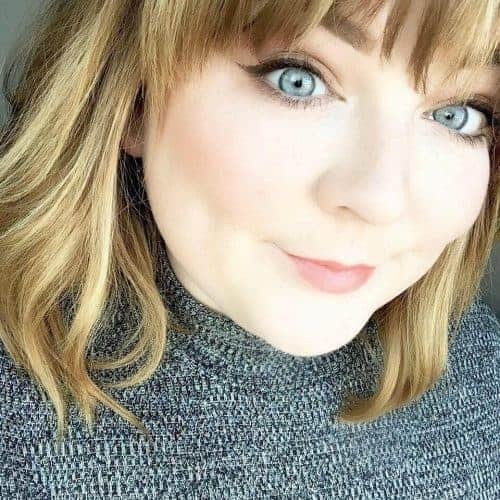 I love Summer for the sun kissed skin and all the vitamin D you could wish for, but MY GOD there is little more annoying than perfecting a full face, just to sweat it off as soon as you step out of the door! I love when the colder weather rolls in so we can ramp up the foundation coverage, and cream contour to our hearts content! Obviously, there’s no restriction on the colours and shades you can wear throughout the year, but there’s definitely something amazing about pulling out all the stops with the ‘Autumnal’ shades in the colder weather. Think deep plum lipstick shades, and warm brown and burnt orange eyeshadow shadows – sign me up! Shorter days = more beauty sleep! Okay – so this is not entirely true, as most of us still have to suffer early mornings for work etc. (and adding cold, windy & rainy weather into the mix is NOT the one!) But, on the weekend, or any days off we have, there’s nothing better than it being dark enough to get a full, good night’s sleep. Not to mention how snuggly it feels to hear the wind and rain outside while you’re all tucked up in bed! A good night sleep always does wonders for your skin, by reducing dark bags and for remedying generally tired looking skin!